Serena Williams’ return to tennis is getting off to an unfair and rocky start. 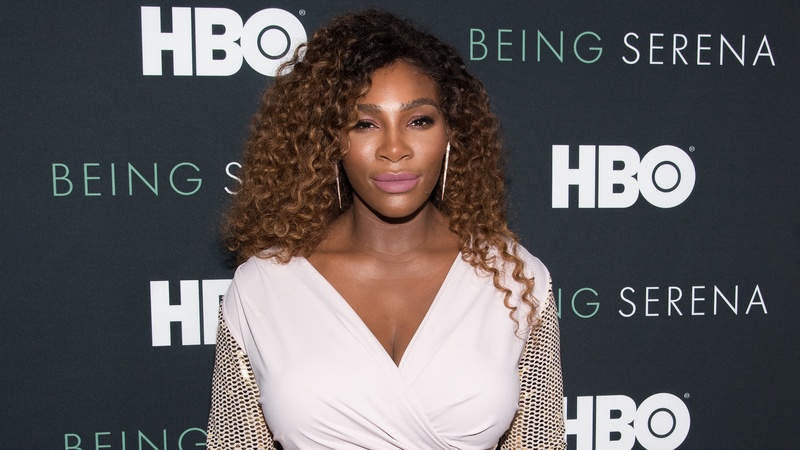 After going on maternity leave so she could bask in the glow of life as a first-time mother to her daughter, Alexis Olympia Ohanian Jr., we learned that Williams would actually be penalized for doing so during the French Open. This seemingly unfair penalty earned at least one critic — someone you might not immediately expect to jump to Williams’ defense — and they didn’t stay quiet about it on social media. Turns out, if you come for Serena Williams, Ivanka Trump will be right there to defend her. That’s exactly what happened when it was reported by ESPN that the French Tennis Federation would not give Williams a seeding prior to the 2018 French Open. This means that Williams might have to play highly ranked players in the first rounds of the Open and it puts her at a disadvantage in terms of standing within the tennis community. Generally speaking, it looks really bad — and that’s only made worse by the fact that Williams’ is currently ranked No. 453 after standing to No. 1 before having her daughter. This penalty may have a solid foundation within the various rules for the French Open, but from the outside, it feels like Williams’ is being unfairly punished for having a child and then taking the time away from her profession to actually be with her. Upon seeing this news, Trump was quick to hop on to Twitter to sound off, voicing her support for the renowned athlete. “This is ridiculous. @SerenaWilliams is a formidable athlete (best ever!) and loving new mother. No person should ever be penalized professionally for having a child! The #WTA [Women’s Tennis Association] should change this rule immediately,” Trump wrote on Thursday. It’s certainly nice to see that Trump, a mother of three, is coming to Williams’ defense regardless of how unexpected it may seem. Williams has been working so hard to make her big tennis comeback, a comeback that is well deserved after going through hell just to give birth to her beautiful baby girl. Again, we’re sure there’s a logic to the ruling here, but at what cost? Is it truly necessary to penalize Williams like this? Williams hasn’t released an official statement on the ruling. Hopefully, if she sees Trump’s tweet, she gets a little bit of comfort from it.